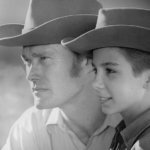 Gregg Allman was a singer, songwriter, keyboard player, husband, father, brother, and a son, but how did a little boy from Tennessee grow to be one of the most influential figures in rock? 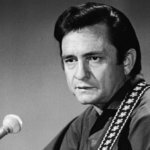 Who was the man who broke into Capricorn Sound Studios in the middle of the night to record his signature track “Midnight Rider,” which speaks to and exemplifies his restless nature? A total of 11 bouts in rehab, seven marriages, five children, and countless fans have been part of the 69 years Allman spent on this earth, but more than anything, his time here was about the music and it is for that he will be forever remembered. 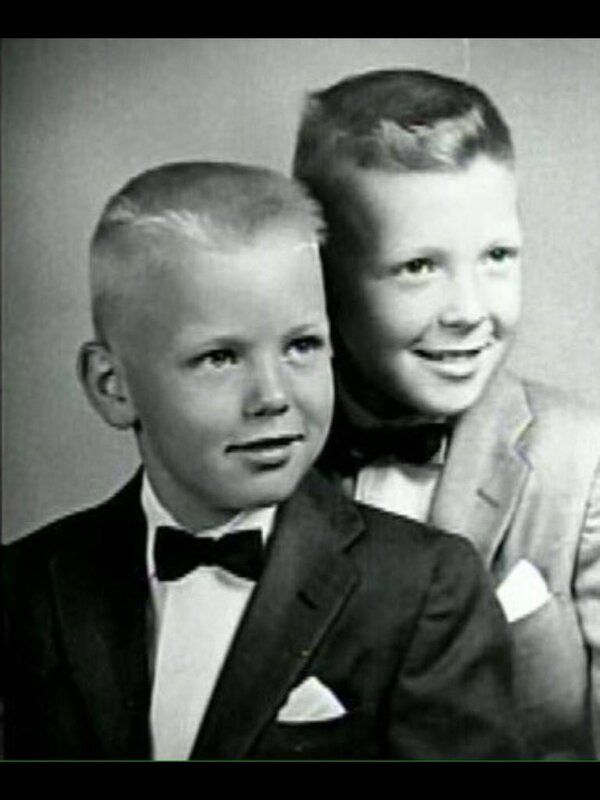 Born in Nashville, Tennessee a year after his older brother Duane, Gregg Allman entered the world on December 8, 1947. 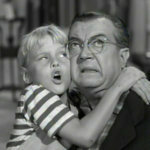 The Allman family lived in Vanleer, Tennesse until in 1949 Army Lieutenant Willis Allman, the boy’s father, was shot and killed by a hitchhiker to whom he had offered a lift. 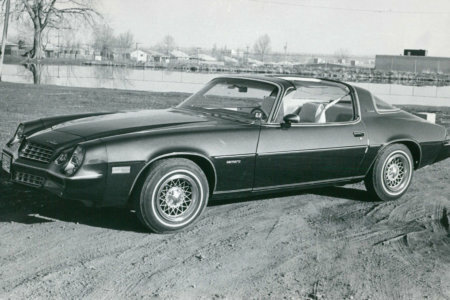 Subsequently, Gregg and Duane’s mother, Geraldine, moved the family to Nashville where she enrolled in a college course to become an accountant. Forced to live on-campus, Geraldine had to send her boys to board at nearby Castle Heights Military Academy to keep them out of the state orphanage. 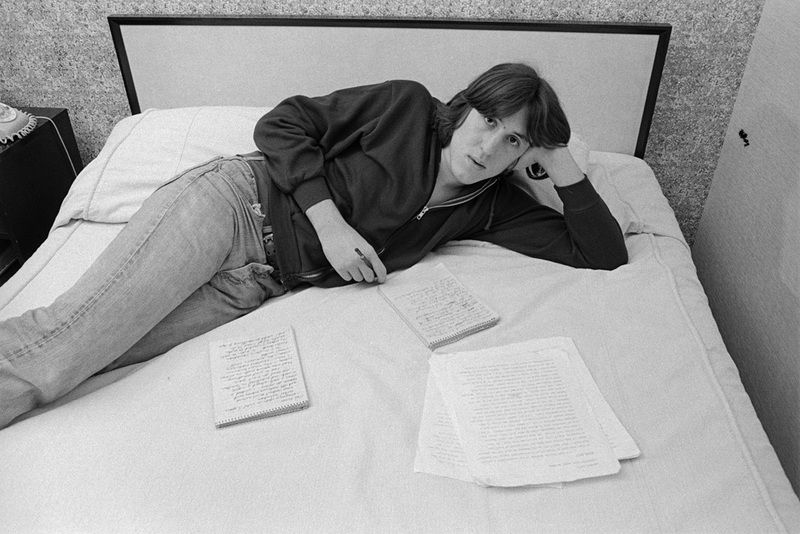 Gregg felt bored and depressed at school and threw himself into his studies. Developing an interest in medicine, Allman hoped to become a dentist, but that was before he became interested in music. After returning to Nashville upon their mother’s graduation, the family moved to Daytona Beach Florida in 1959. It was shortly afterward in 1960 that the boys attended a concert featuring Jackie Wilson, Otis Redding, BB King, and Patti LaBelle, one of the events that Allman credits with sparking his love of music. The other was spending time with Jimmy Banes. Banes was a mentally disabled neighbor of his grandmother in Nashville and was the person who introduced Gregg Allman to the guitar. Gregg bought his first guitar, a Silvertone, after saving money from his paper route and made his first public appearance in the Y-Teens before returning to Castle Hill Academy where he and his brother formed a band called The Misfits. 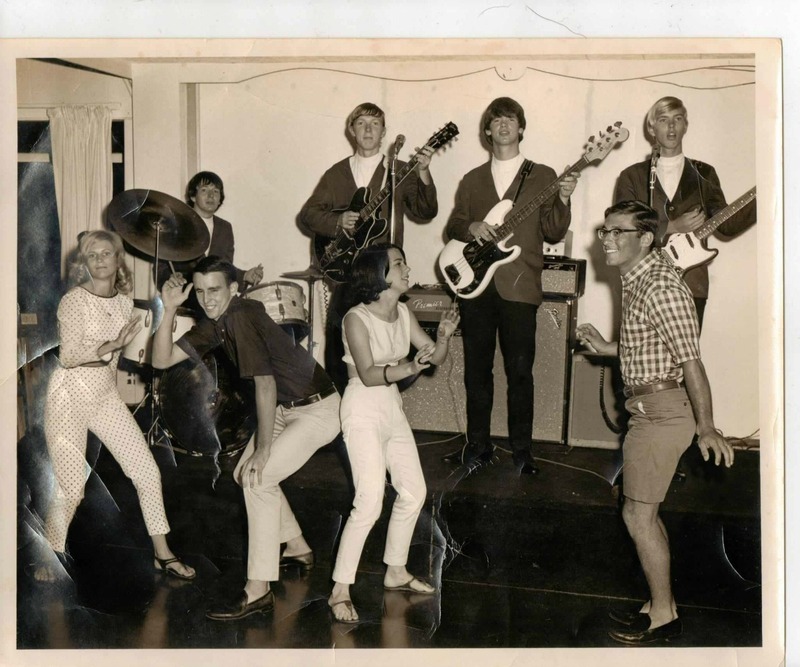 Allman quit the academy and returned to Daytona Beach where he and Duane created the Shufflers in 1963. Gregg graduated from Sea Breeze High School but had forgotten about becoming a dentist. 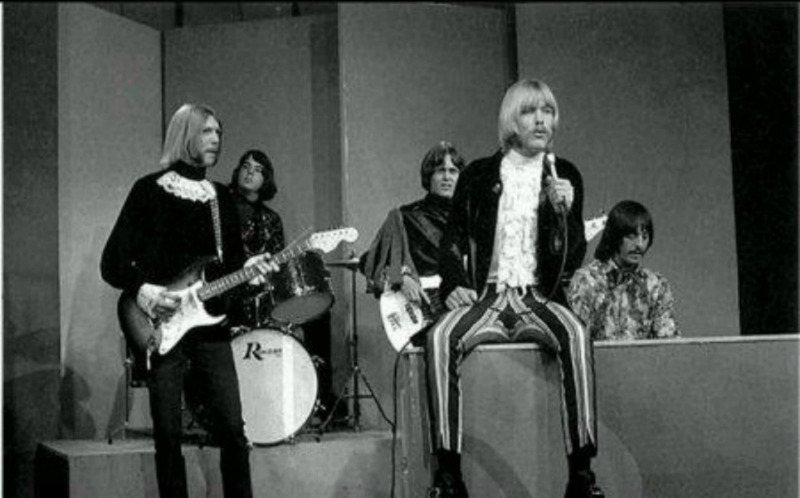 He said, “Between the women and the music, school wasn’t a priority anymore.” They formed their first real band called The Escorts who evolved into the Allman Joys. The Allman Joys hit the road and were booked solidly for weeks at a time. During this tour, Gregg got his first Vox keyboard and taught himself to play. Bill McEuen, a music act manager, gave the group the money to move to LA and they recorded their first album, a self-titled record Hourglass. Gregg felt they were selling out but they needed the money, and he said of this album, “The music had no life to it—it was poppy, preprogrammed [expletive].” He didn’t have a much higher opinion of their second album, and the record company executives did not like the demos they were recording. The band returned to Florida, but Gregg stayed behind. They mocked him as too scared to leave LA, but he had promised rights for a solo album to the record company after Duane had upset them and “told off” several executives. 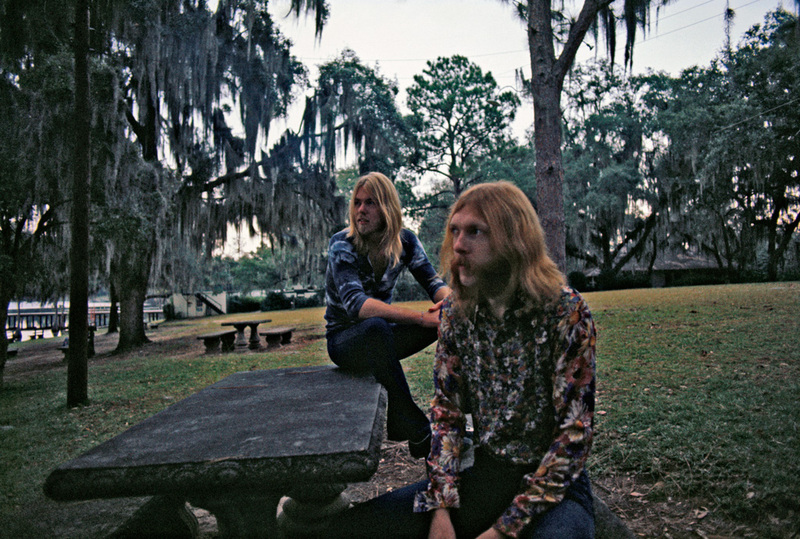 Duane was forming a band in Jacksonville, Florida and Gregg returned to join them in March 1969. Although they were very nearly called Beelzebub, this was the birth of the legendary Allman Brothers Band. A groundbreaking mix of southern rock, blues, jazz, and country music, the band’s first two records didn’t do that well, but their live album At Fillmore East is considered one of the best live albums ever recorded. It was their big breakthrough. 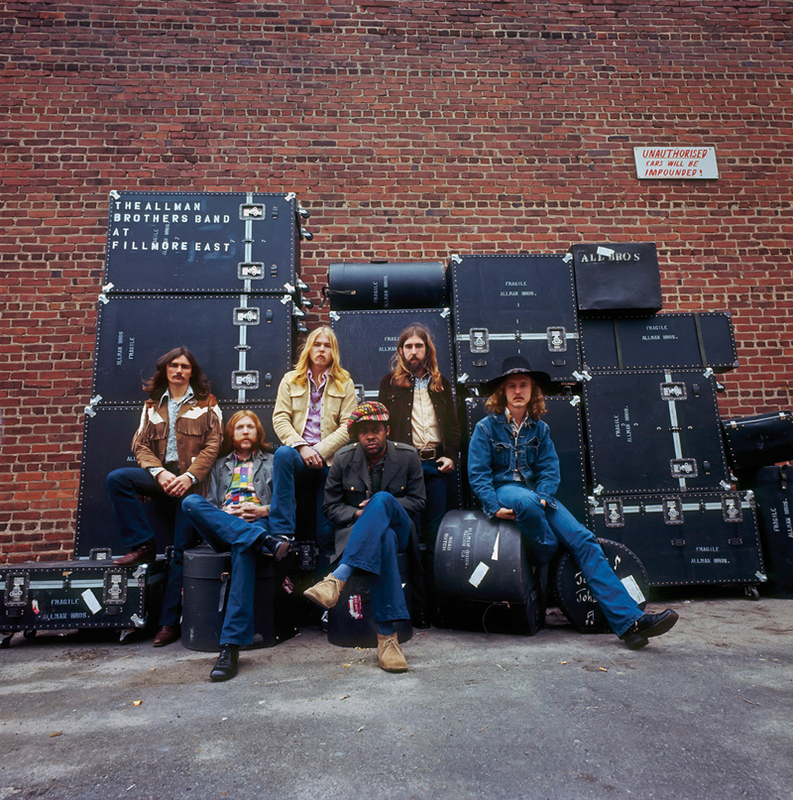 An entire side of Fillmore East was filled with their famous song “Whipping Post” which Gregg Allman scribbled the words to on an ironing board when inspiration for the song struck, and he was unable to find a piece of paper. “We realized that the audience was a big part of what we did, which couldn’t be duplicated in a studio. 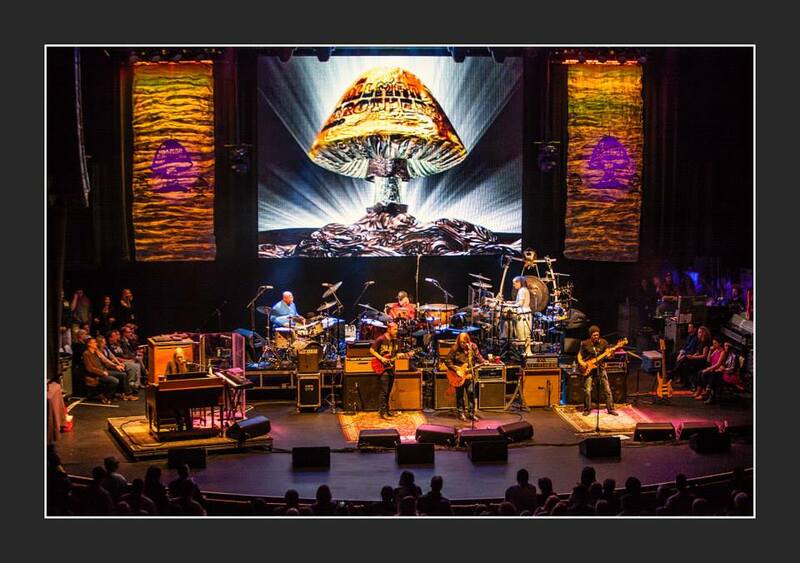 A lightbulb finally went off; we needed to make a live album,” said Allman. Duane noticed and asked Gregg about it.“That last thing I ever said to my brother was an [expletive] lie, man,” said Gregg. “‘No, I did not,’ I told him. '” Duane apologized, and said, “I sure do love ya, bay brah.” It was their last conversation. One of the band’s security staff and Gregg’s personal drug dealer, Scooter Herring, was arrested for conspiracy to distribute cocaine and in the trial that followed, Allman was painted as an informant. Gregg received death threats, and his fellow band members turned their backs on him. “They hid me out with four FBI guys assigned to me for protection,” Allman says. “I wasn’t allowed to read anything, or watch TV, but they did give me a bottle of whiskey every night.” Herring only served 18 months out the 75-year sentence, but the rest of the band still refused to talk to Gregg and the band split in 1976. 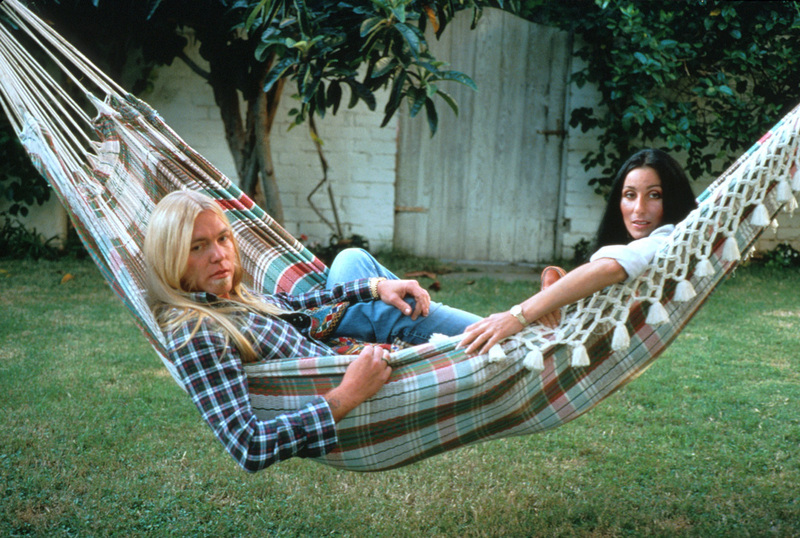 In June 1975, Allman married Cher, who had only divorced Sonny three days before. Cher filed for divorce nine days later citing Allman’s drinking and heroin use. 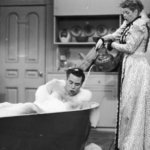 ”He was so high he didn’t even understand me,” she said of the time. She called to tell him it was over, but Allman dried out and they reconciled. On the verge of divorce a second time, Cher discovered she was pregnant and the couple stayed together. 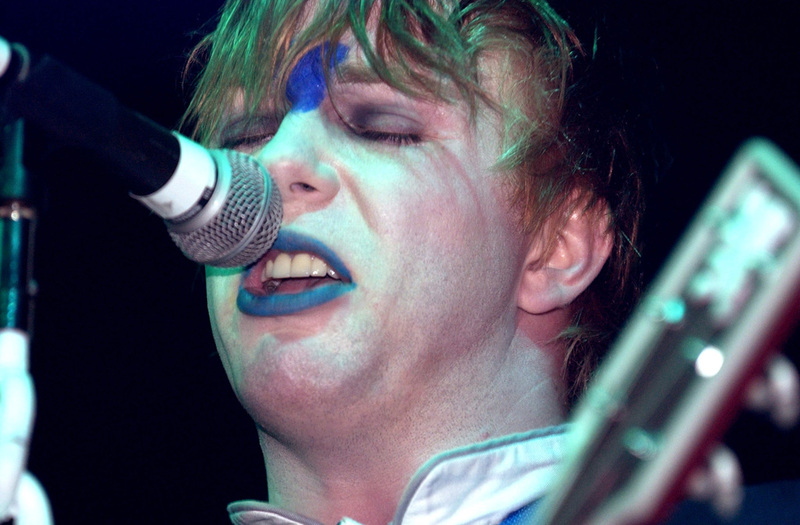 Allman’s son Elijah Blue was born in 1976. 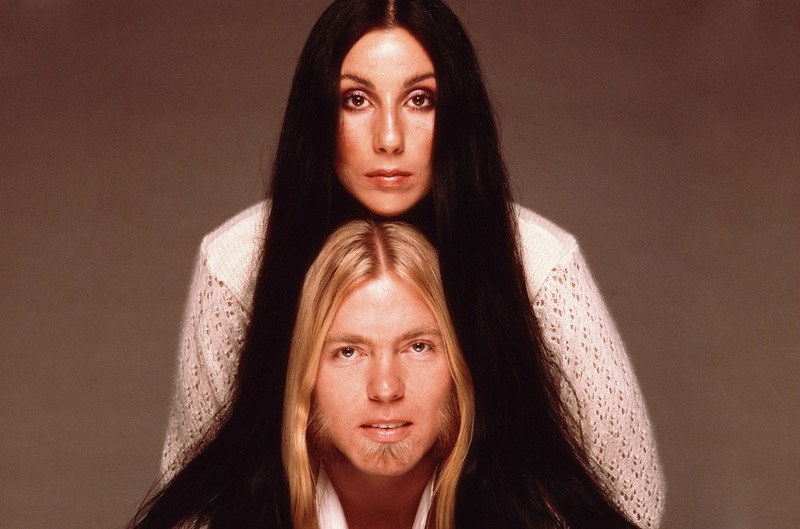 Cher and Allman recorded an album together but it was a flop, and they eventually divorced in 1978 with Gregg returning to live with his mother in Daytona Beach. Gregg and the other Allman Brothers Band members reunited in 1978, but never really achieved the success they had previously enjoyed. 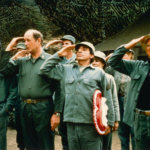 The music from the reformed group was far from the original sound, and they split again in 1982 before what was left of the band’s image was trashed beyond repair. “It was like a whole different band made those records,” said Gregg in a later interview. “In truth, though, I was just too drunk most of the time to care one way or the other.” Following the split, Allman lived with friends in Florida and descended into more severe alcohol abuse, consuming a fifth of vodka every day. 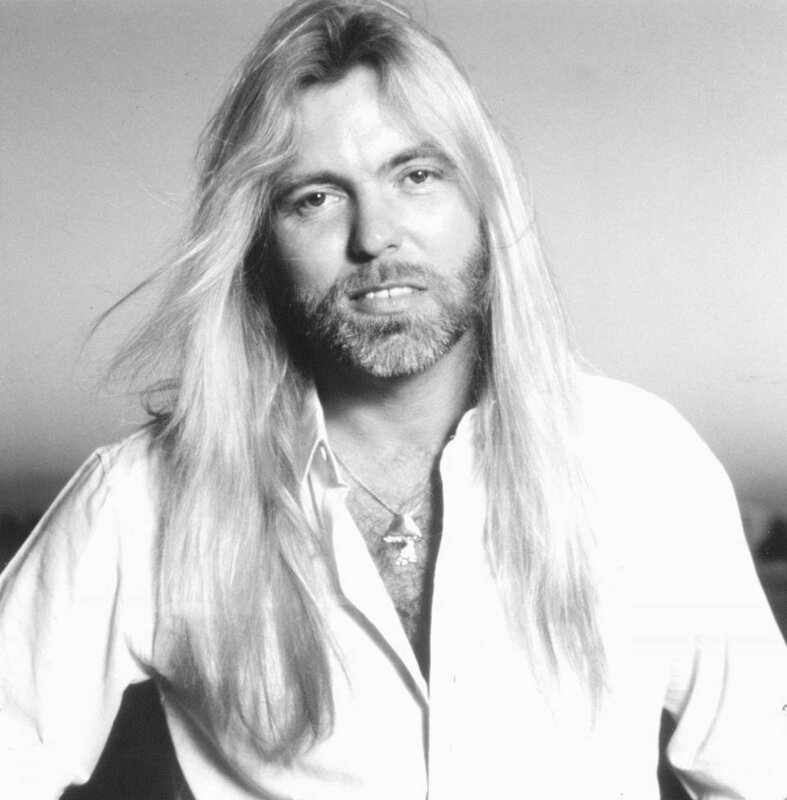 During this period, Allman spent five days in jail and was fined $1,000 as the result of a DUI and felt “there’s that fear of everybody forgetting about you.” After a few reunions with the Allman Brothers Band, Gregg recorded a solo album I’m No Angel, and the title track became a surprise hit, but his alcohol abuse was still a huge issue. Allman moved to LA where he married Danielle Galliano because he felt that one day he would be too “old and ugly” to get married. “Our marriage started off with a bang,” he said, which may be an understatement as what actually happened was he nearly died of a drug overdose. 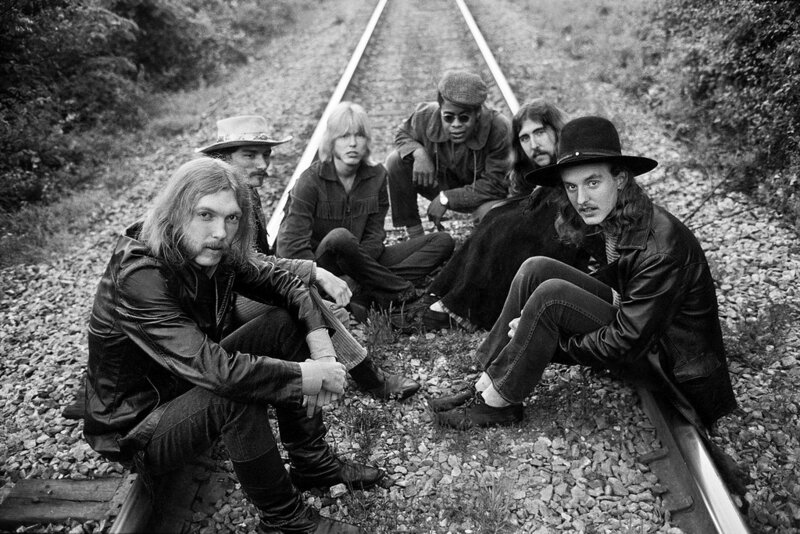 1989 was the 20th anniversary of the Allman Brothers Band’s founding, and they reformed for a summer tour. Classic rock stations made the Allman Brothers Band a regular sound again, and from 1990 onward, they released three more albums that were widespread commercial successes. “We had to build a fan base all over again, but as word of mouth spread about how good the music was, more and more people took notice. It felt great, man, and that really helped the music,” said Allman. 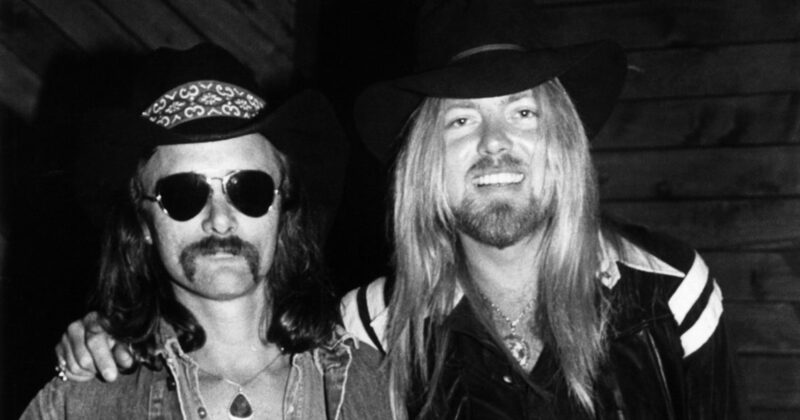 However, alcohol was still a problem, and when the Allman Brothers Band were inducted into the Rock & Roll Hall of Fame, Gregg Allman was so drunk he was unable to get through his speech. 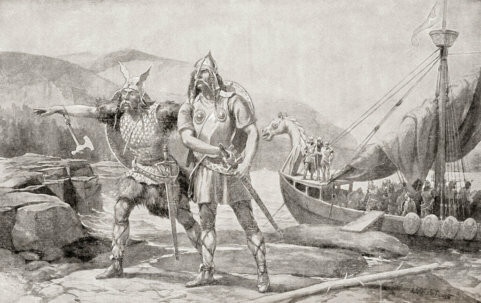 This was Allman’s eleventh attempt at rehabilitation, and this time he was successful. 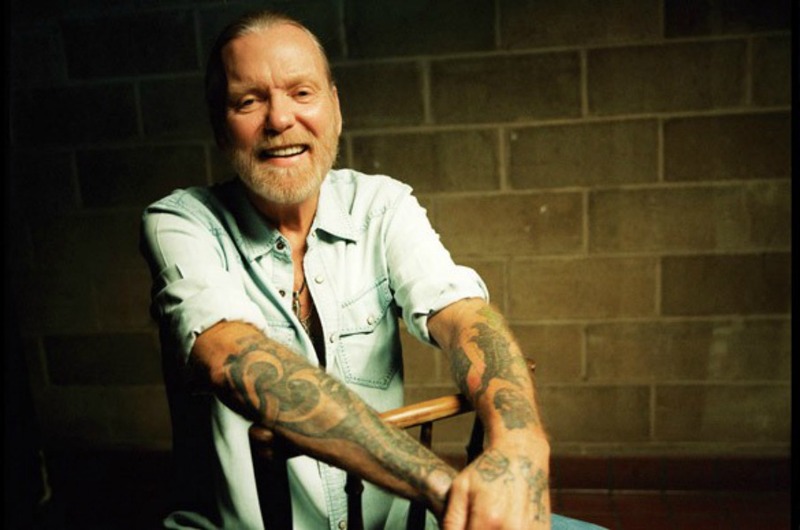 Gregg Allman remained clean and sober from this time in 1995 until 2011 when he became addicted to prescription drugs. 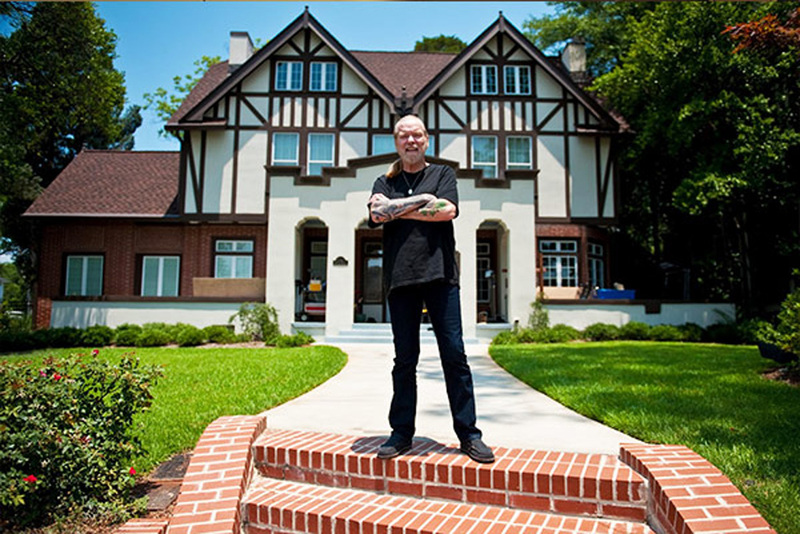 In 2000, Allman bought five acres of land in Richmond Hill, Georgia, moving there and using it as his home base while the Allman Brothers Band continued to tour. The final studio album by the band, Hittin The Note was one of Allman’s favorite albums since the early days, and the band toured successfully through the 2000s. When the band celebrated their 40th anniversary, they played a successful run at the Beacon Theatre about which Allman said: “That was the most fun I’ve ever had in that building.” This performance is considered a career highlight by the band. In 2007, Allman was diagnosed with Hepatitis C, which he said he must have caught from a dirty tattoo needle. The following year, three tumors were discovered on his liver, and he was placed on the transplant waiting list. In 2010, a donor was found, and he underwent a successful liver transplant at the age of 63. The most successfully charting album ever for Allman, he embarked on a Europen tour to promote Low Country Blues but had to end the promotional tour when he was diagnosed with a respiratory infection. This infection led to lung surgery in 2011 and as a consequence, Allman became addicted to prescription drugs which led to another stint in rehab in 2012. The same year, Allman released his autobiography My Cross to Bear which he said was a kind of therapy for him to write. It was also the final year for the Allman Brothers Band which split for good in 2012. 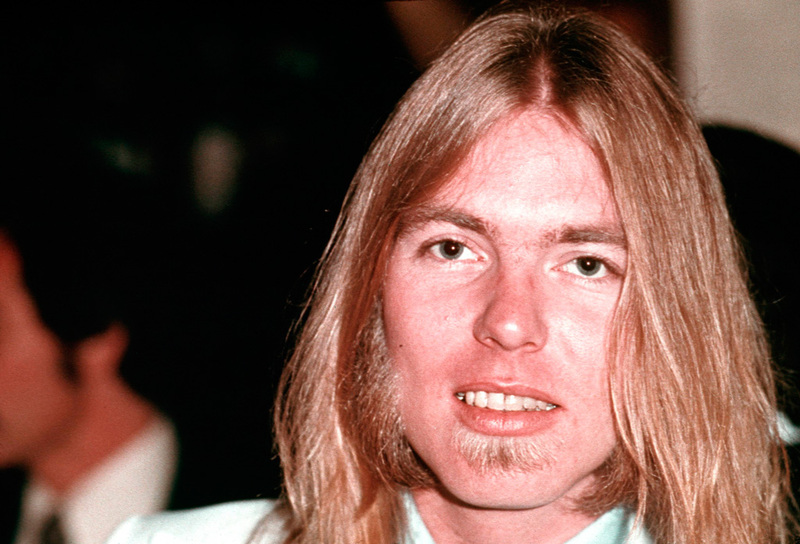 Allman’s final years were not quiet; he remained a rocker to the end. 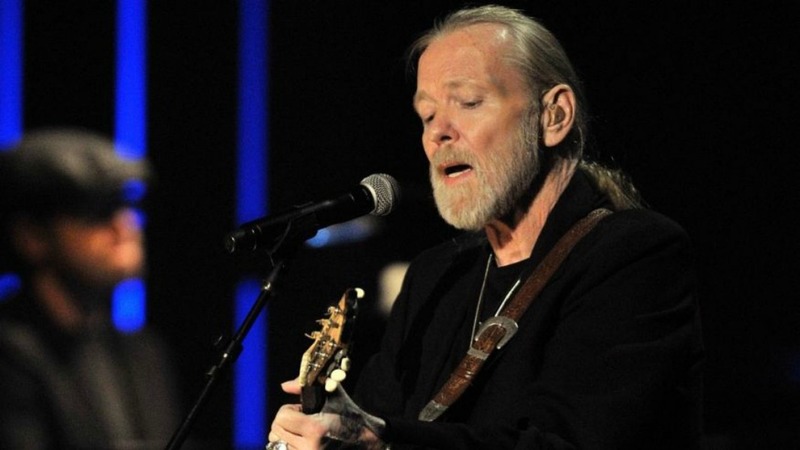 Gregg Allman Live: Back to Macon, GA was recorded and released in 2015, and in 2016 he was awarded an honorary doctorate from Mercer University, which was presented to him by former President Jimmy Carter. Despite a wish to keep playing music until the very end, Allman performed his last concert in October 2016. He kept the reasons secret, but afterward, it was discovered he was suffering from atrial fibrillation and that his liver cancer had returned. He switched to a vegan, gluten-free diet in an attempt to stay as healthy as possible for as long as possible. Allman began resting at home on his doctor’s orders and on May 27, 2017, at the age of 69, he died at his home in Savannah Georgia as a result of the complications of liver cancer. 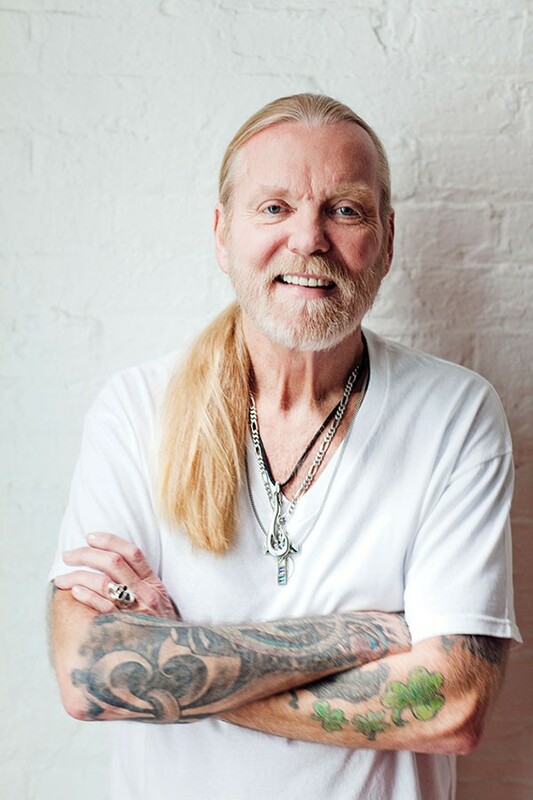 Coming up: how Gregg Allman avoided serving in the Vietnam War. 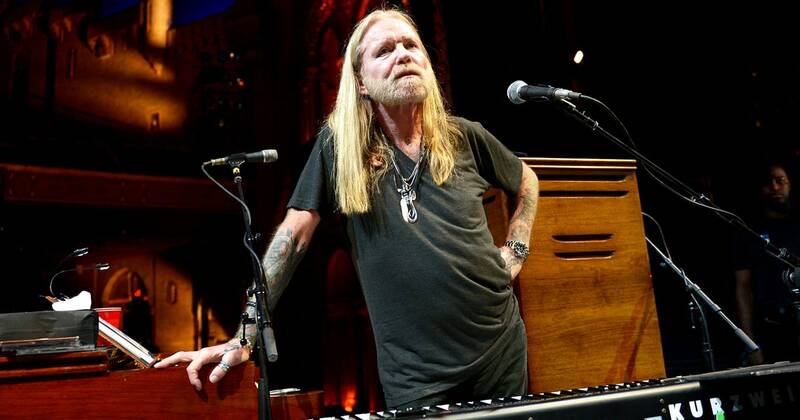 Gregg Allman was laid to rest on June 3, 2017, after a private service in Snow’s Memorial Chapel in Macon, Georgia. Before his health took a sudden turn for the worse, Allman had been scheduled to play at the Macon Opera House that night. In line with Allman’s requests, mourners were asked to wear jeans and nothing more formal than a sports coat; suits were prohibited. In one, final reunion of the Allman Brothers Band, Gregg Allman’s final resting place was in the same cemetery as his brother Duane and the original Allman Brothers Band bassist Berry Oakley, who had died just a year after Duane. 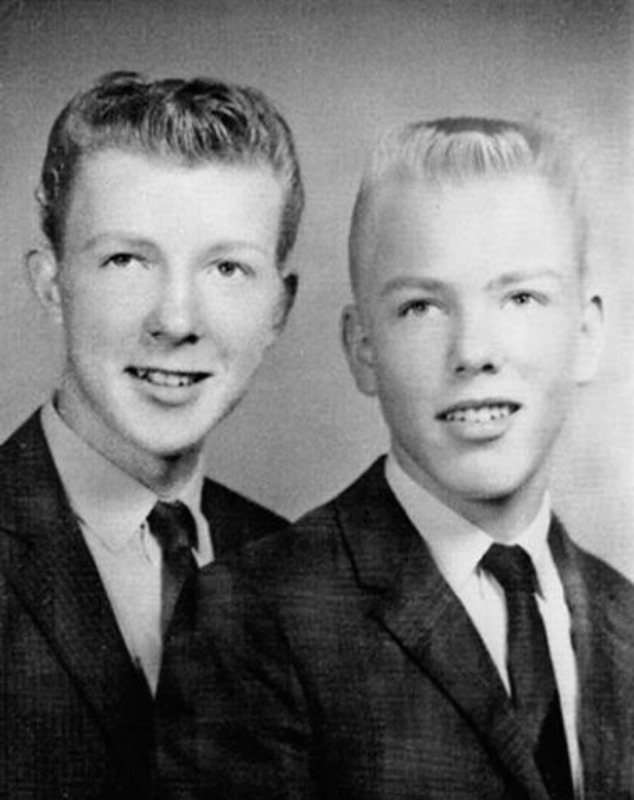 In 1965, Gregg and Duane were traveling the south playing gigs with their band the Allman Joys. Gregg was 18 years old and eligible to be drafted into the Vietnam War. Duane (exempt due to being the oldest son in a family without a father) came up with a way around that: shoot Gregg in the foot. She attended Allman’s 2017 funeral in Macon, Georgia. 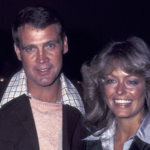 Above, the couple is pictured in the backyard of their Beverly Hills home in 1977. Other iconic musicians on Rolling Stone‘s list include John Lennon, Elvis Presley, Aretha Franklin, Thom York, Freddie Mercury, Björk, and Lou Reed. Coming up: find out how you can tour one of Allman’s former homes. Besides the seven times that Gregg Allman married, there were many other women in his life. In his memoir My Cross to Bear, he talked at length about his experiences with groupies in the 1960s and 1970s. 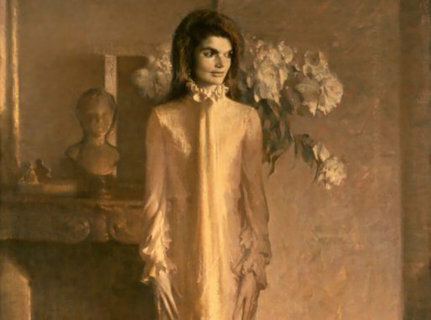 “I would have women in four or five different rooms. Mind you, I wouldn’t lie to anybody; I’d just say, ‘I’ll be right back,’” he wrote. Each member of the band was required to keep a list of the age of consent in each state they visited while touring. Above is a photo of Allman and fourth wife Julie Bindas. Gregg Allman’s son with Cher, Elijah Blue Allman, is also a musician and an artist. In 2014 he opened up to ET in a candid interview about his life and what it was like to grow up with famous parents. 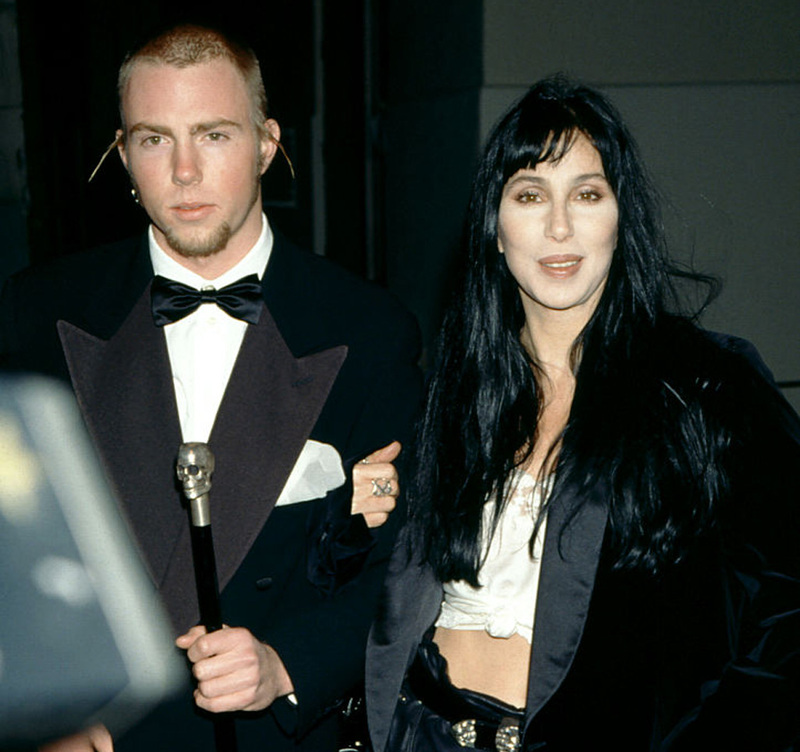 Above, Allman and mom Cher are seen at the 1994 Fire and Ice Ball. Performing under the stage name P. Exeter Blue, Elijah Allman plays guitar and sings for the band Deadsy. He has been open about his own struggles with substance abuse, beginning hard drugs when he was young. 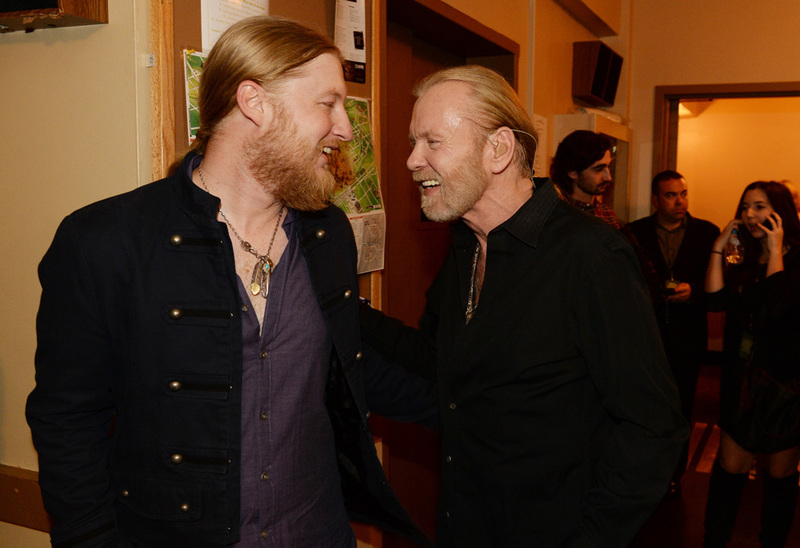 Gregg Allman passed his immense musical talent on to his children. 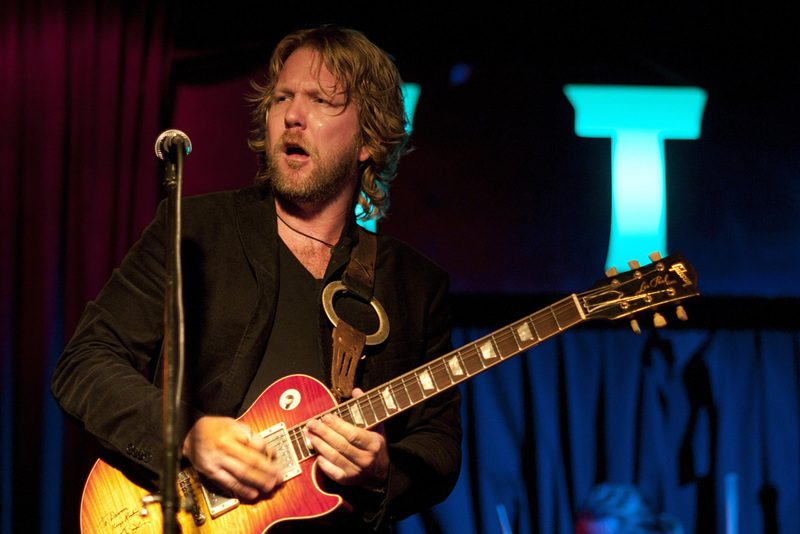 Son Devon Allman, from Gregg’s marriage to Shelley Kay Jefts) is also a musician. He formed and fronts the band Honeytribe and plays with many other bands including guest appearances with his father and The Allman Brothers Band. 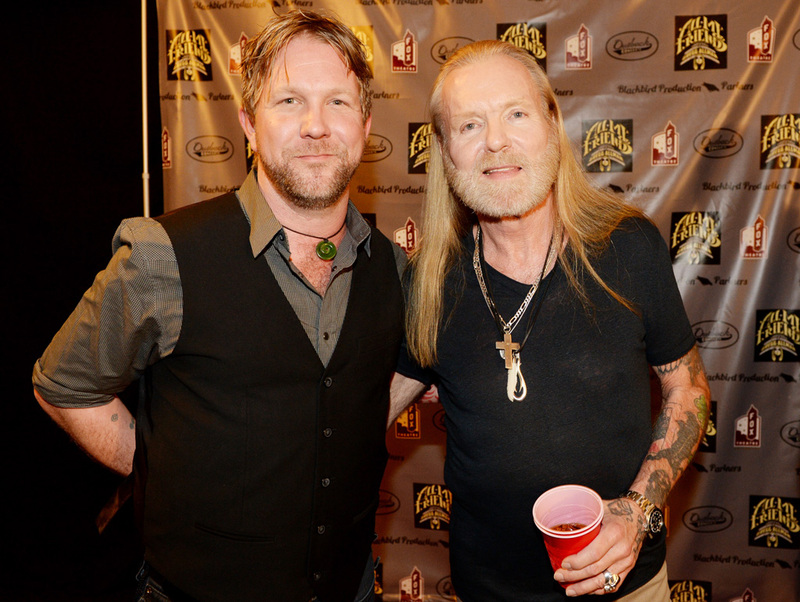 Above, father and son are pictured together in Atlanta at a tribute concert called All My Friends: Celebrating the Songs & Voice of Gregg Allman in 2014. Despite clearly inheriting his father’s talent, Devon says that his dad’s music was not as big an influence on his style as you might guess. In fact, Devon went out of his way to try many different musical styles when he was younger. Devon once cited Layla by Derek and the Dominoes as being his biggest inspiration. “Although it’s not straight blues, it’s obviously dripping with soulful blues guitar. Layla has always appealed to me because you can really really ‘feel’ what Clapton was going through,” he said. “Front to back, one of the few records that can bring me to tears if I let it.” Uncle Duane played slide guitar on some of those songs. “The Big House” in Macon, Georgia, was the home of The Allman Brothers and their various friends and groupies during the early 1970s. It’s now a museum and open to the public for tours. Burn All The Confederate Flags! It might be surprising to some that there is still a debate over the Confederate flag being displayed publicly, but the discussion is still going on in many parts of the south. 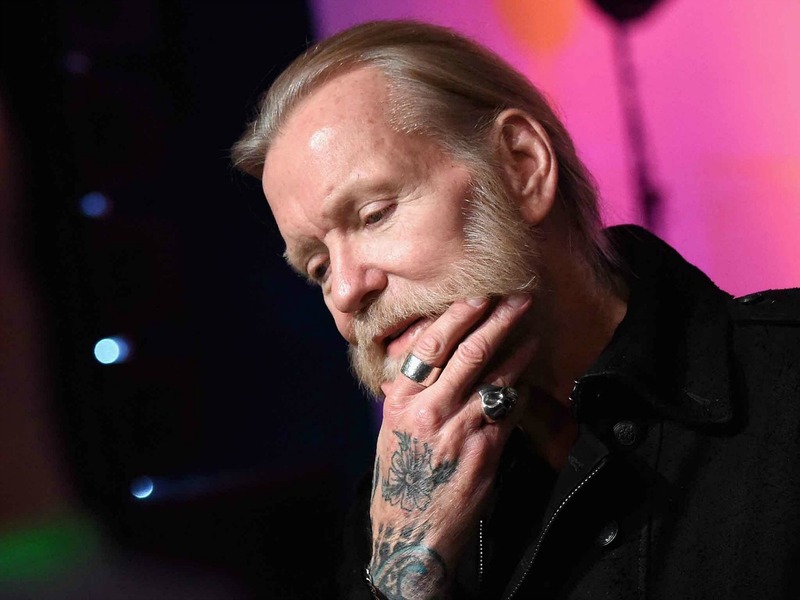 In a 2015 interview with radio.com, Gregg Allman weighed in on the issue. “Well, I was taught how to play music by these very, very kind older black men. My best friend in the world is a black man. 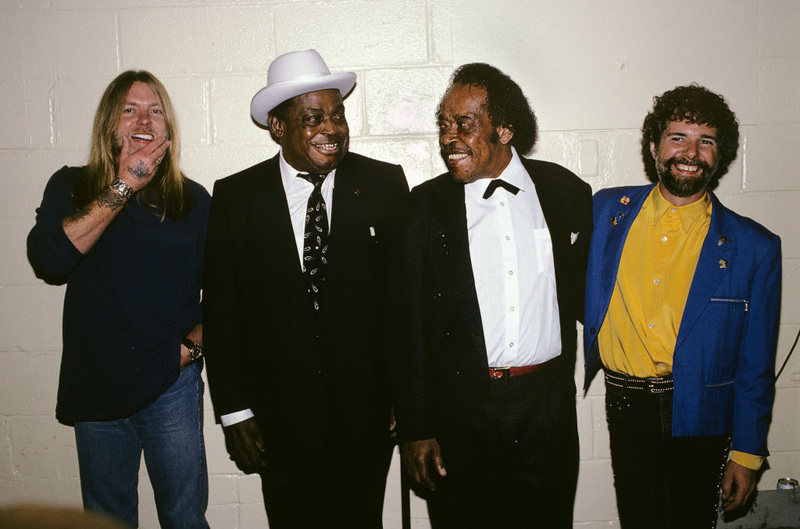 If people are gonna look at that flag and think of it as representing slavery, then I say burn every one of them.” Pictured above: Allman, Willie Dixon, James Cotton, and Chuck Leavell in 1990. 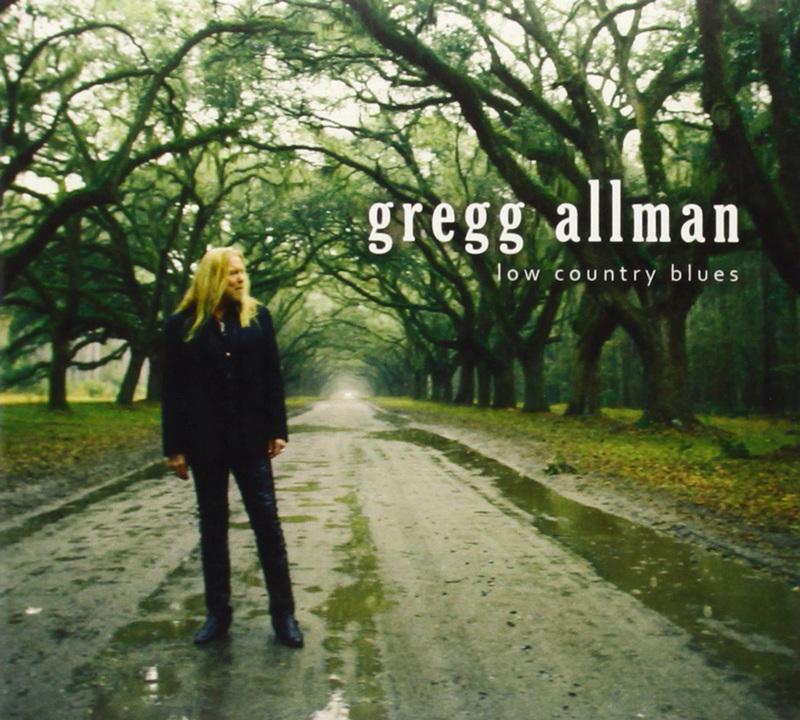 The last album Gregg Allman ever recorded was Low Country Blues. Released on January 18, 2011, the Grammy-nominated album hit #1 on the Top Blues Albums charts. 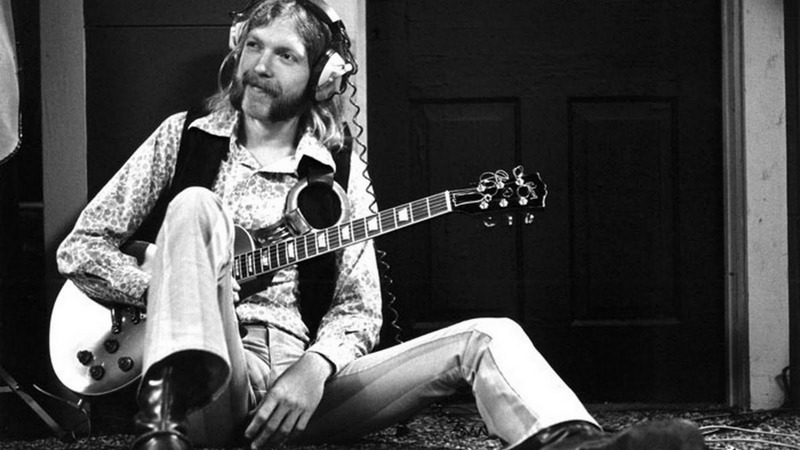 As mentioned, Duane Allman was tragically killed in a motorcycle accident on October 29, 1971. The band had just released its live album At Fillmore East months earlier. 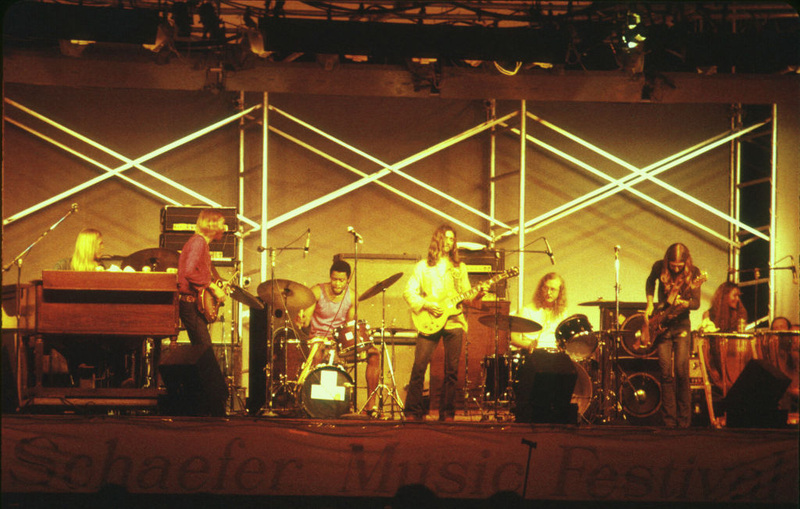 With the addition of keyboard player Chuck Leavell, The Allman Brothers managed to carry on as a band. Horrifically, bassist Berry Oakley died in a motorcycle crash a year after Duane’s accident. Oakley’s wreck happened just blocks from Duane’s. The two men are buried next to each other in Macon, Georgia. 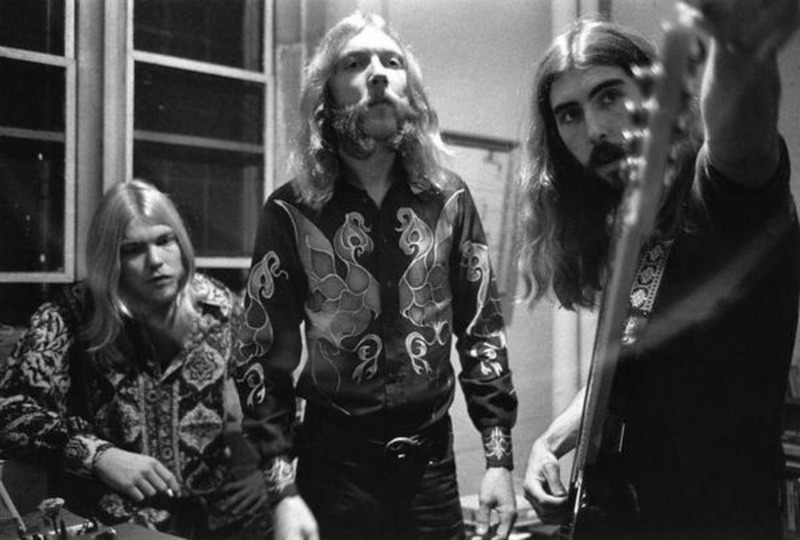 This photo shows Duane, Gregg, and Berry in 1970. Although Duane was the older of the Allman brothers, it was Gregg who first acquired and learned to play guitar (in 1960). Around the same time, Duane got his first motorcycle. “A Harley 165. 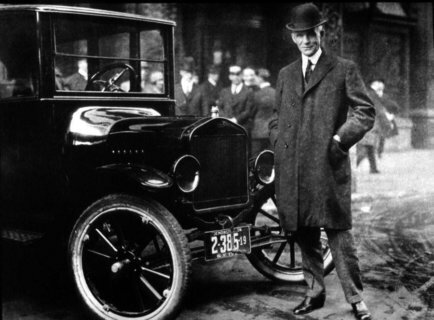 Ring-ding-ding-ding, had a big buddy seat, would do 50 miles an hour – boy, I had a great time with it,” he told The Anthology. 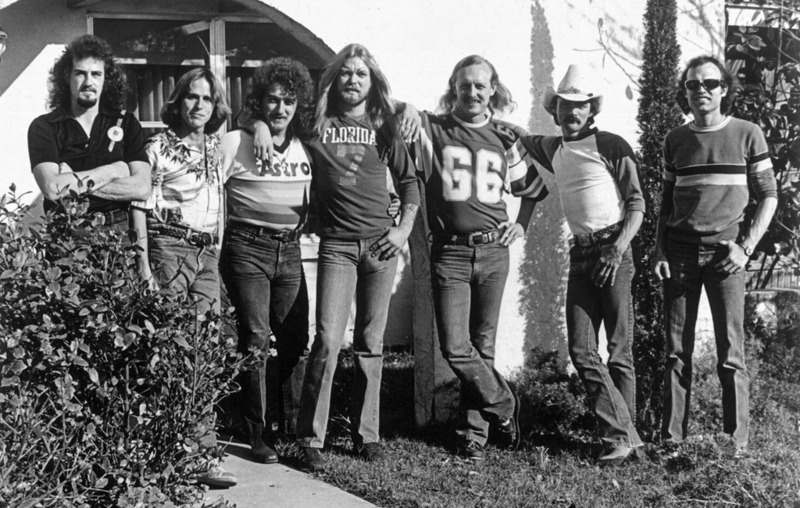 The Allman Brothers band served as the inspiration for the 2000 film Almost Famous. In 1973, writer and filmmaker Cameron Crowe landed an interview with the band as his very first for Rolling Stone. 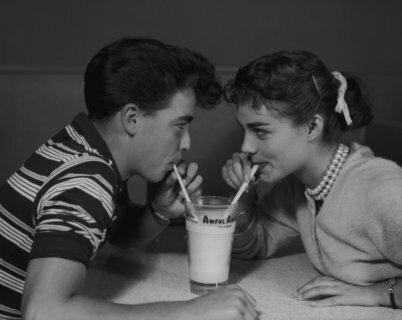 He was just 16 at the time. Crowe toured with the Allman Brothers for 10 days in 1973, collecting material for his article. He later turned the experience into Almost Famous. But the Rolling Stone interview and the movie almost didn’t happen, as we’ll see next. Cameron Crowe gave an interview to Birth.Movies.Death about his experience touring with the Allman Brothers. 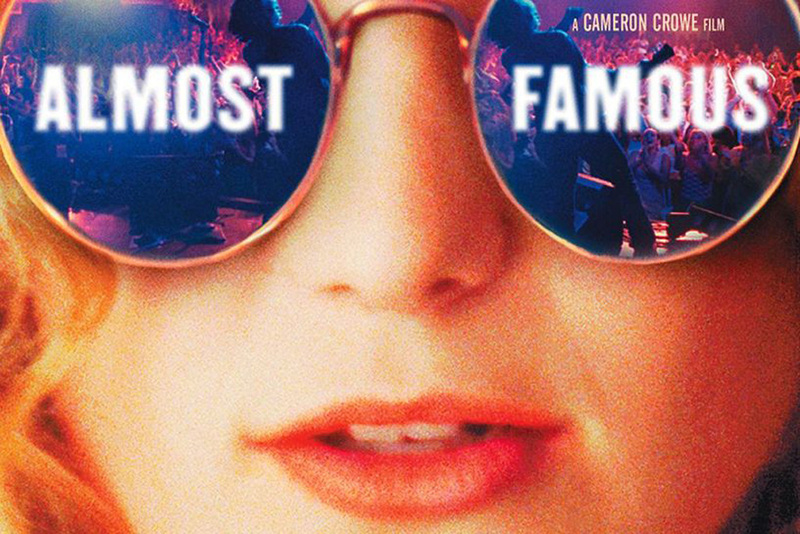 He revealed why the article and subsequent movie Almost Famous nearly didn’t happen. “On the eve of leaving the tour with a ton of interview tapes and research, Gregg Allman asked for my tapes back, believing that I was actually an undercover cop sent to spy on the band,” said Crowe. It’s good news for fans that Gregg returned the tapes, as they contained a treasure trove of information about his life. Read on for his insights into coping with great loss. 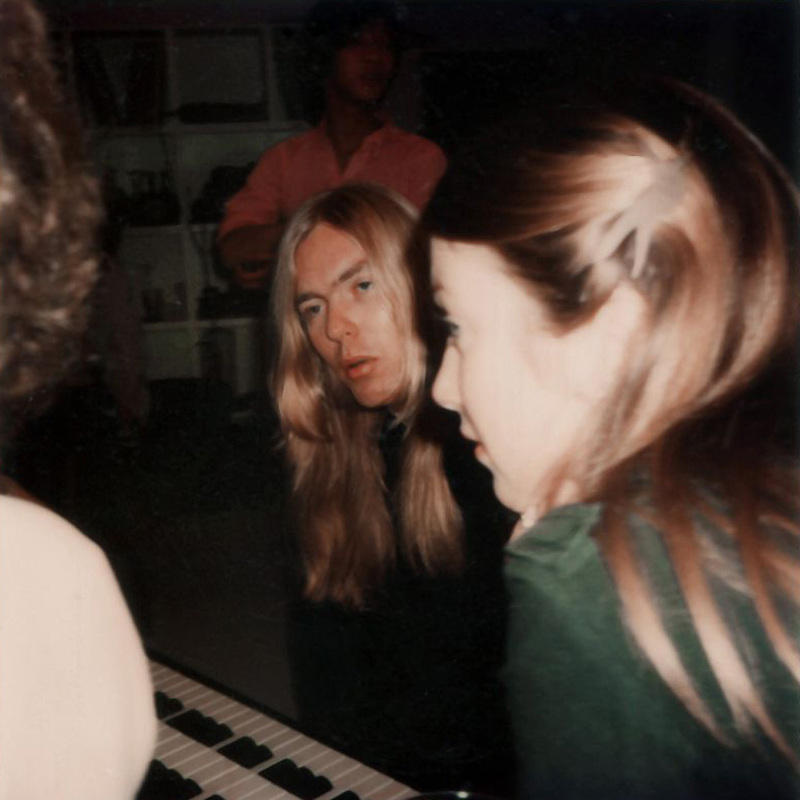 In Cameron Crowe’s 1973 Rolling Stone article, Gregg Allman opened up about many personal issues including how he carried on despite losing his brother, and bandmate a year apart. “I’ve had guys come up to me and say, ‘Man, it just doesn’t seem like losing those two fine cats affected you people at all,’” he said. 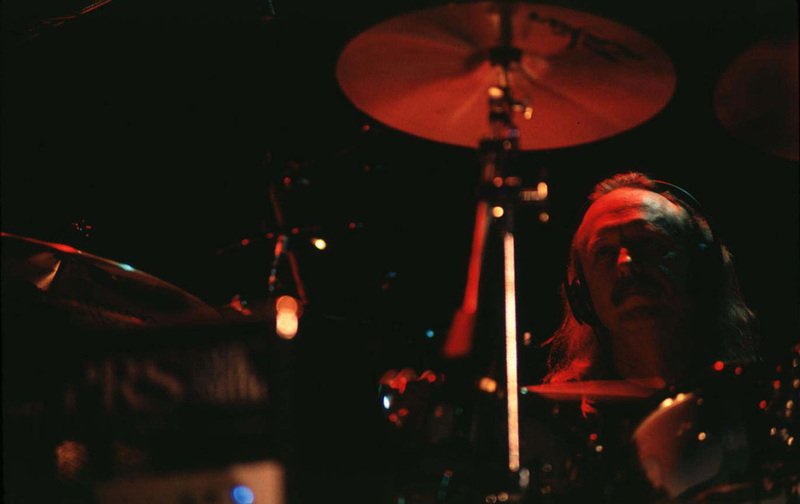 Butch Trucks, drummer and founding member of The Allman Brother Band, has a nephew named Derek who is also a gifted musician. Derek Trucks is a singer, guitarist, and songwriter who founded the Derek Trucks Band in 1994. 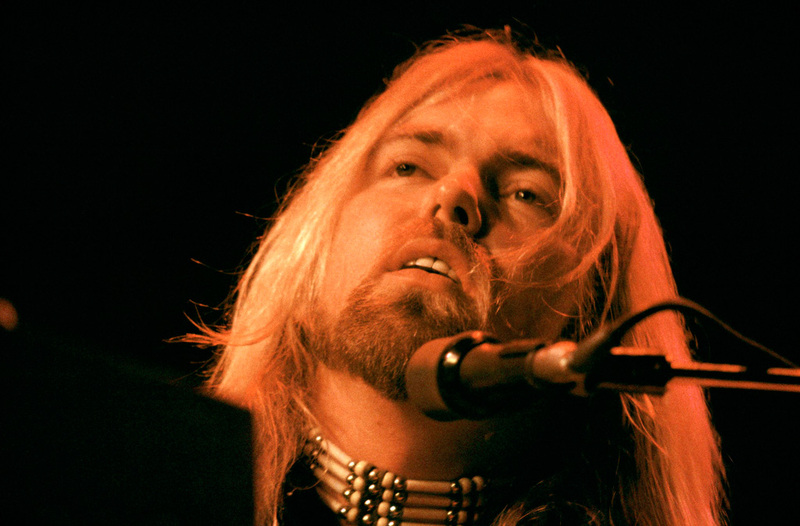 In 1999, Derek became an honorary member of The Allman Brothers at 16 years old. He’d already been sitting in with them for their shows throughout his teens and played their final show in 2014, alongside his uncle. The music went on for four hours that night, with three encores. 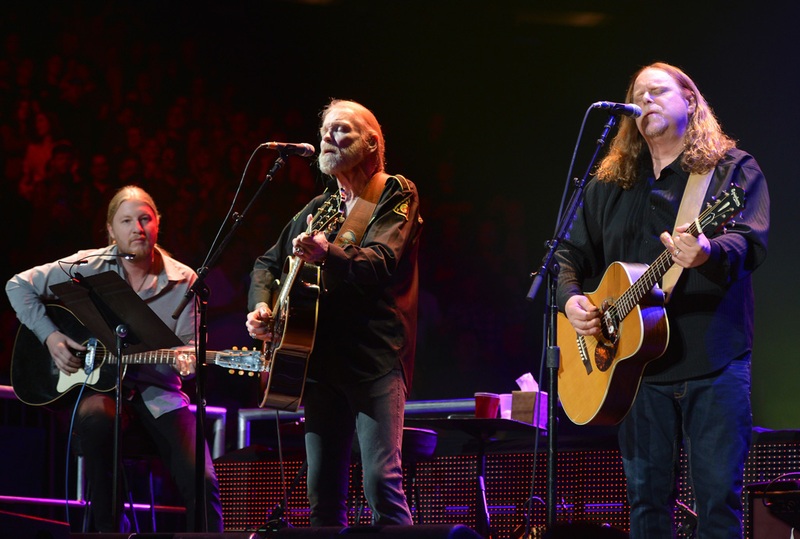 This photo shows Derek Trucks, Gregg Allman, and Warren Haynes. “I’ve heard all these tributes to Gregg, and people singing ‘Midnight Rider’ and some of these other tunes, but every time I hear it, I’m like, ‘Yep, next!’ I appreciate the sentiment, but you just can’t top that… they really don’t make that version of human beings very often any more.” Above are Trucks and Allman in Atlanta in 2014. 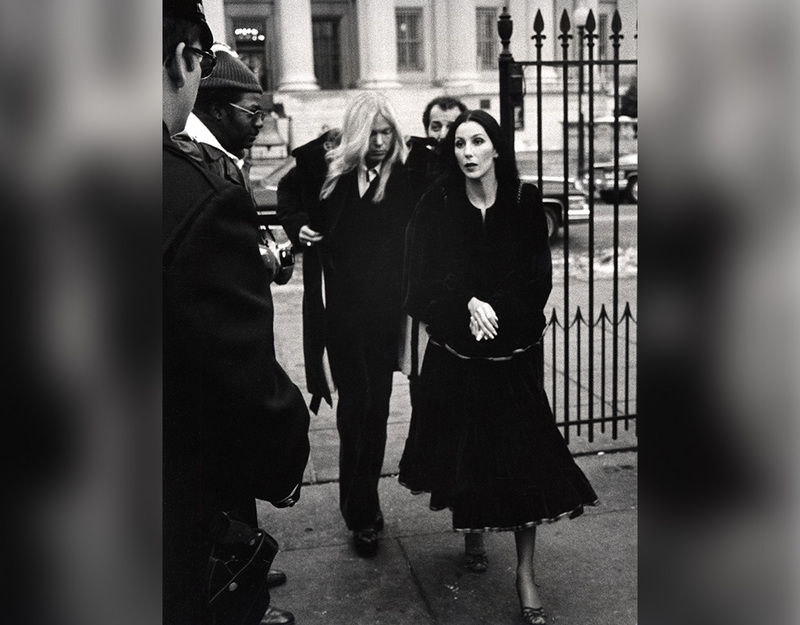 Above are Allman and Cher, arriving at the White House in Washington, D.C. for Carter’s inauguration.